As the Chief Estimator, Marino is well versed in all facets of Architectural Metal & Glass. Marino works closely our clients and our team throughout the bid pipeline to successfully provide our clients with consistent quality bids the depict accurate scope, schedule feasibility, and constructability. He provides direction and leadership to the estimating team while generating competitive bids for a wide variety of projects including but not limited to; large scale commercial, health care, institutional, transportation and retail spaces. 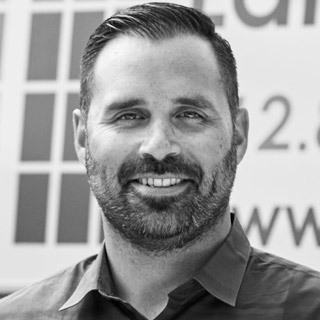 Marino is a driver leader with over ten years of estimating experience, Marino has kept current on changes and trends in methods of architectural metal & glass. He is chiefly responsible for the ensuring relationships and partnerships with clients, vendors, subcontractors, and all internal teams while overseeing the performance of the estimating department. His role also involves working alongside owners and management to develop and implement best management practices and procedures, and meets objectives in alignment with targets and business growth objectives.